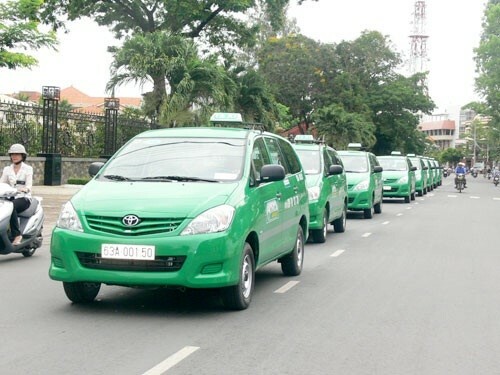 Taxi cheats are probably the one thing travelers to Hanoi complain most about. While it’s not going to cost you too much, it’s still annoying to be over-charged. So here’s what to watch out for and how to avoid overpaying or ending up at a zero-star hotel in a back alley. Noi Bai airport is known for being full of scamming taxi drivers. If you use one of the taxis waiting outside of the airport, get agreement on the rate before you get in by pointing at the rates sign and getting a confirming nod. 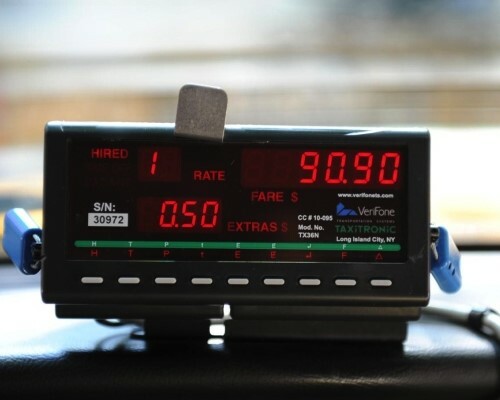 If the driver tries to charge you more upon arrival, don’t pay. Also, don’t pay any extras for the tolls/parking — that is all included. 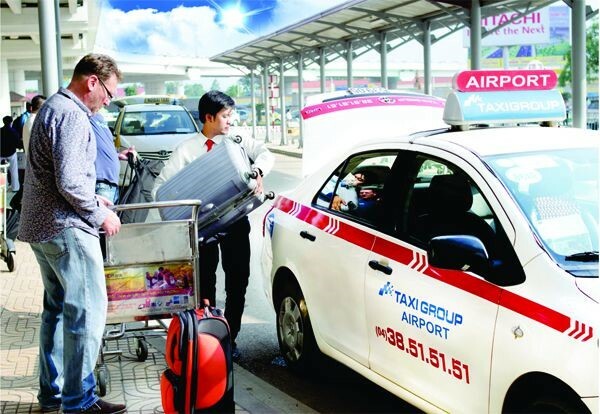 It’s safest to book in advance, either through your hotel or a company such as Hanoi Airport Transfers. This is highly recommended if you’re arriving late in the evening when the buses have stopped running, as even the licensed, supposedly fixed rate taxis hike their rates up then. 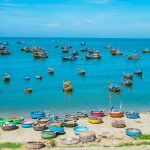 If you are a budget traveler, take the Jetstar or Vietnam Airlines buses into town — they have a fixed rate. If these aren’t around you can also try private minivans and public buses, but you are likely to be charged a little more than locals for the minivans (by about a dollar). As well as over-charging, apparently taxis from the airport or station (see below) often take people to the wrong hotel, as they are working on commission. Hotels will certainly tell you this is the case in order to persuade you to book a transfer with them. But if you’ve not booked a hotel or they’re over-charging for the transfer (many do), make sure you have the exact name and address of the hotel you are heading for, ideally written down in Vietnamese, and make it clear to the driver that you have a reservation. There are often multiple hotels with the same name, but their address can’t be the same. If the driver takes you somewhere else you have two options: (1) get out and walk (2) refuse to pay until they take you where you want to go. If you noticed that the taximeter running too fast, threaten to get out (though you won’t really want to as there won’t be any other taxis around) and try to push for a fixed price. Drivers don’t want to lose a fare as they’ll likely have to wait a while for another customer, so you’re in a good position. 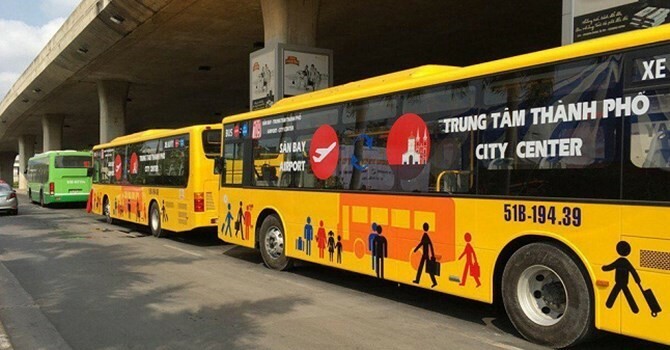 Note that there are a few one-way systems in Ha Noi (especially in the Old Quarter), so even if you know which direction you should be going, don’t be surprised if it’s not as the direct you expect. One option is to only use the well-regarded taxi companies. Mai Linh is always recommended, but Taxi Group and ABC are also solid — though Taxi Group is pricier — and I’ve never had any problems with the small Phu Dong, Thanh Nga, Vic or Morning taxis. But I can’t be 100% sure! Another is to get your hotel/the bar or restaurant you’re at to call you a taxi. Most will be happy to do so. There’s no guarantee it will be one of the recommended companies, but as long as you’re at a reputable place it shouldn’t be a problem. Ask them how much it should cost too, just to get an idea. Agreeing a fixed rate is only advisable if you know how much you should be paying. Their first bid is likely to be high, especially late at night. Alternatively, take another mode of transport. 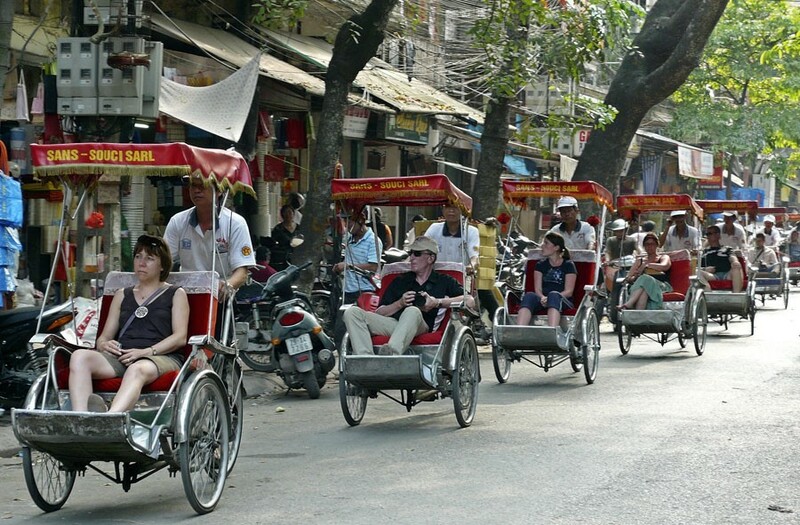 Walking is a great way to see Hanoi, buses run reasonably frequently, or combine travel with sightseeing on a cyclo. My final tip regarding taxis, wherever you catch them, is to make sure you have enough change on you. It’s a common trick for drivers to claim they don’t have any change. If they do this, pay less rather than more (if you have it) — no change, their problem, not yours.